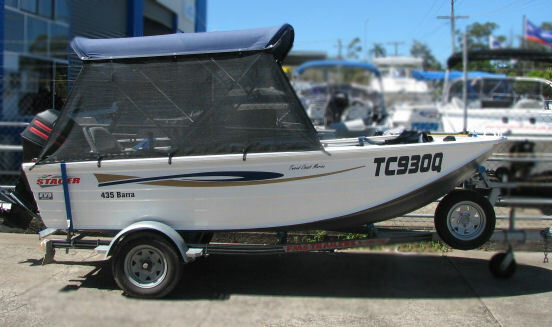 Owners of moored boats should click here to see a great new cost saving product. 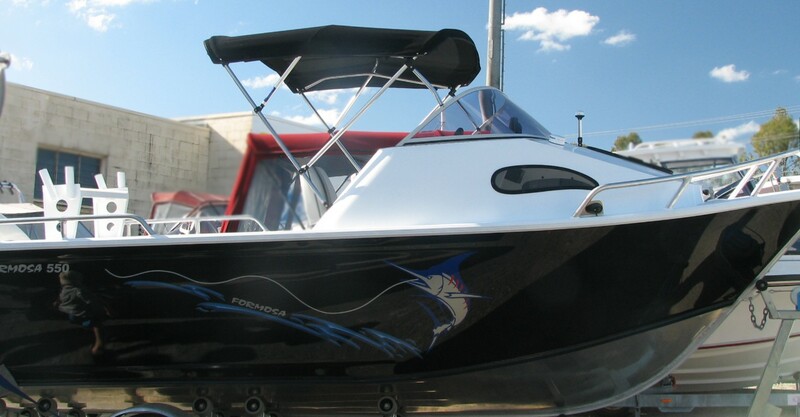 No matter what make, model or size, we can custom make covers to fit your trailerable family boat. From Standard Freestanding Biminis or Canopies to full camper covers, we have your pride & joy covered. If you want to have overnighters but don't have the room, our camper covers can turn your boat into a caravan on the water. Breezeway side curtains stop keep the harsh sun at bay while letting the breeze through. 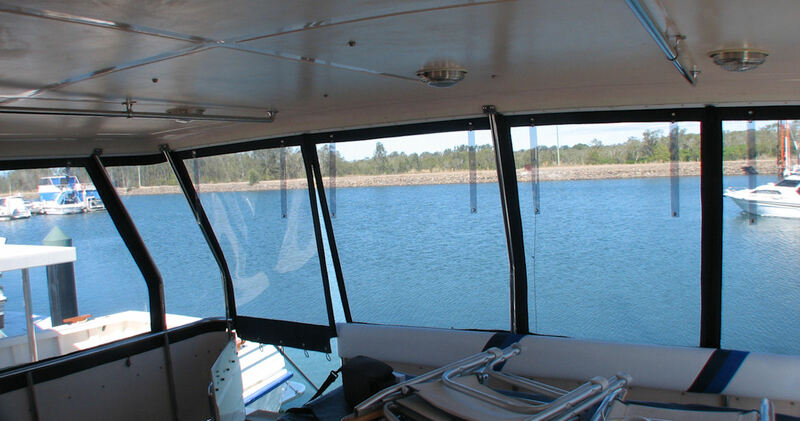 Clear curtains can keep the breeze and rain out even on wake boats and if you want extra shade in the cockpit we recommend a bimini extension. 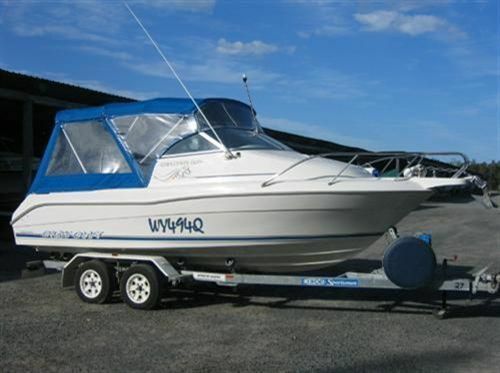 To protect your boat out of the water we have designed many ways of covering it. 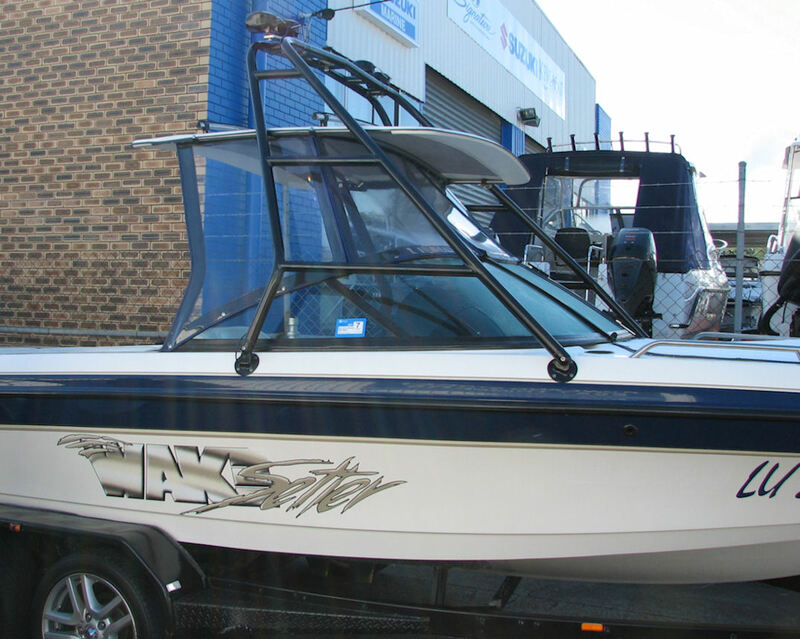 From the bow rider tonneau cover, the windscreen to transom cover or the full boat all over cover we will protect your investment. 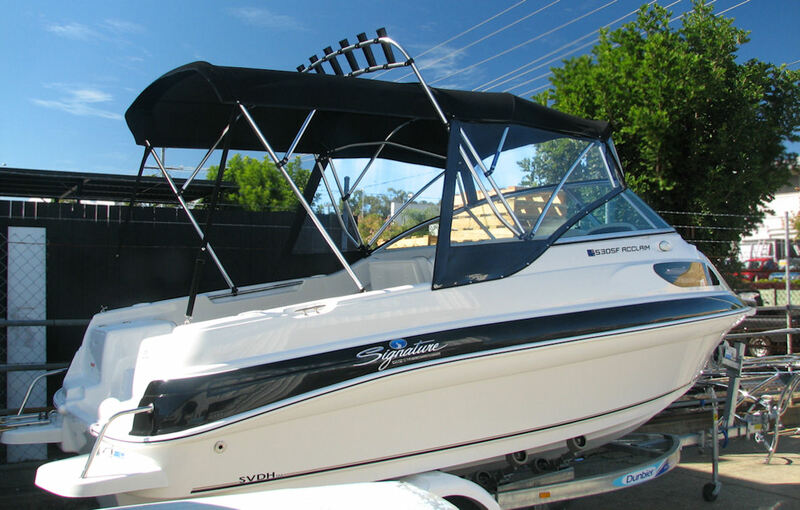 We have extensive experience in the area of moored boat & marina work. 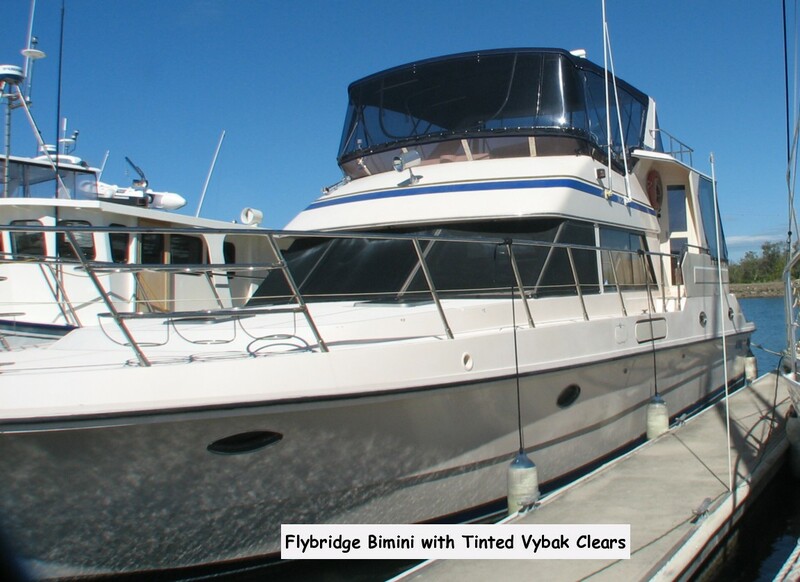 From flybridge covers to cockpit carpets, we do it all. 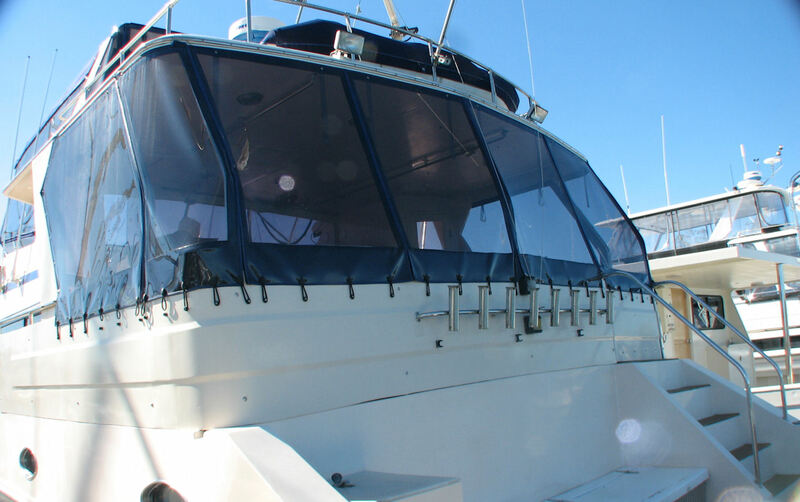 We will be happy to quote on the repair or renewal of your covers including : Flybridge covers & clears,Cockpit covers, cockpit extentions,window covers, rail covers, hatch covers,carpets, insect screens etc. 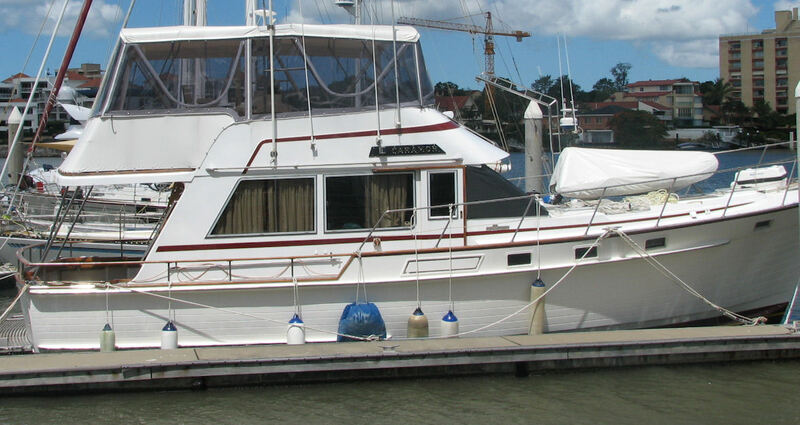 Sailboats & yachts are also catered for with sail covers & spray dodgers a specialty.